Afternoon at a quiet courtyard in Kings College, Hong Kong. 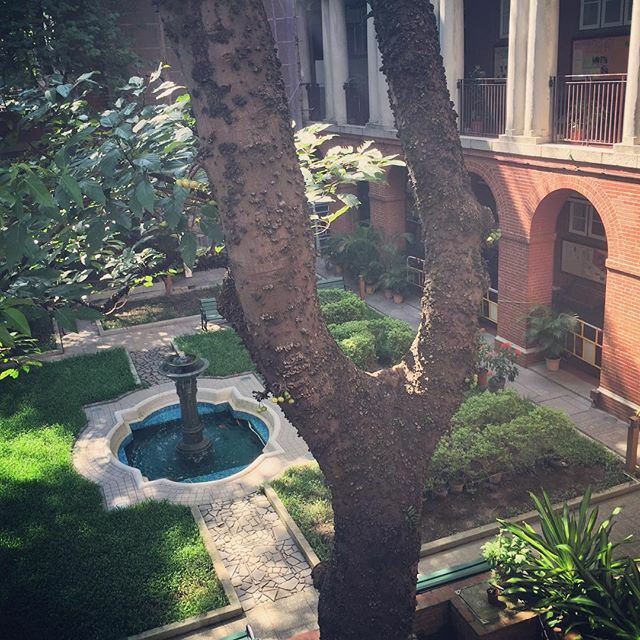 This entry was posted in Instagram and tagged afternoon, courtyard, kingscollege. Bookmark the permalink.